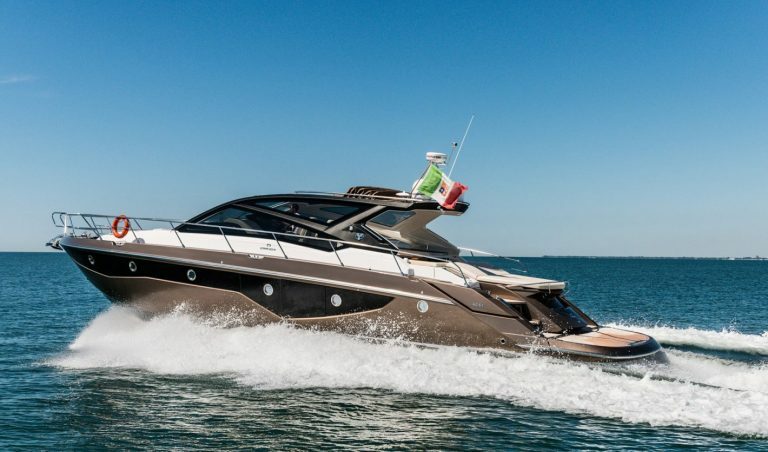 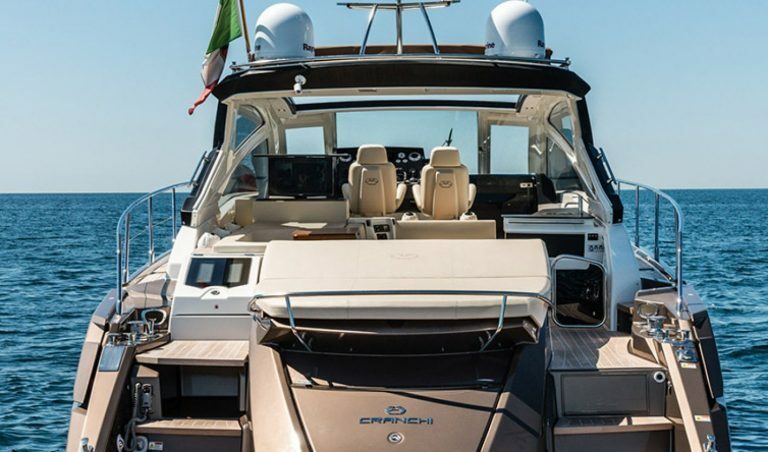 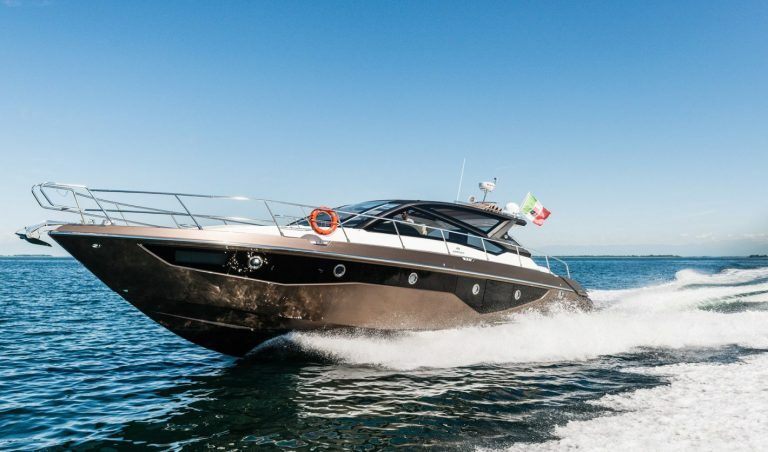 The Cranchi 60 ST Hardtop is all about taking to the sea while enjoying the cossetting shelter of a sleekly sculptured hard top. 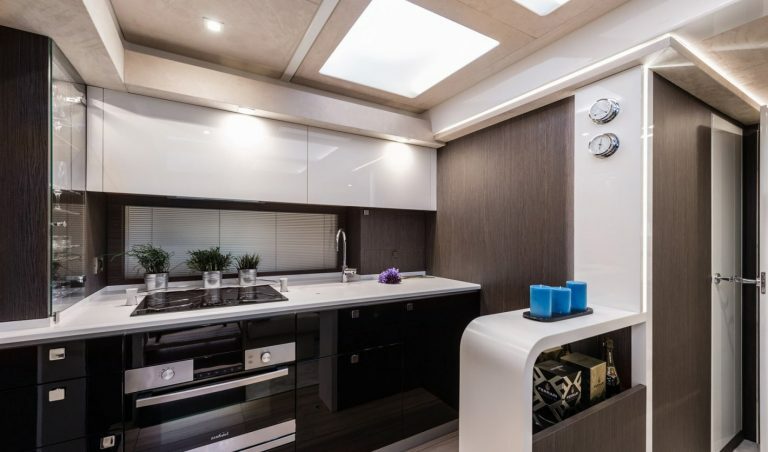 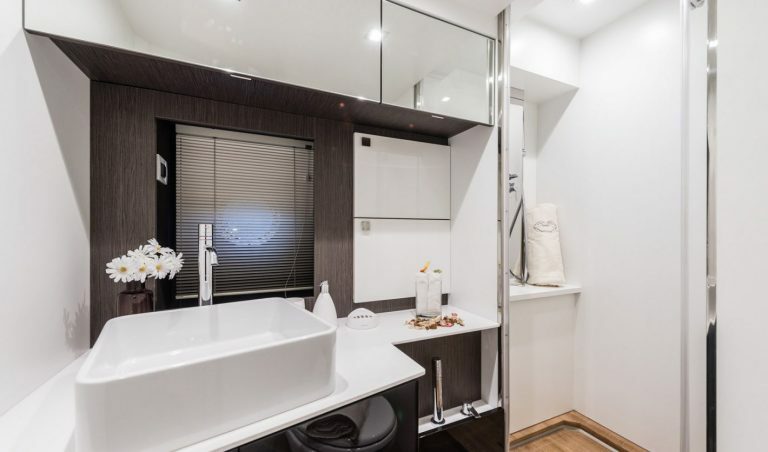 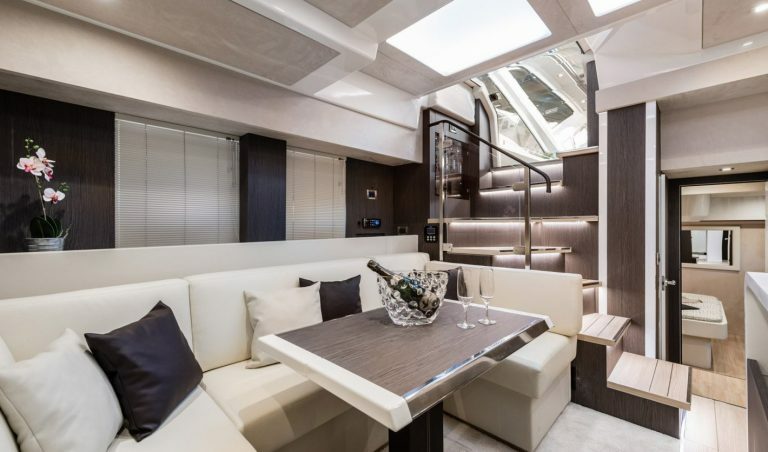 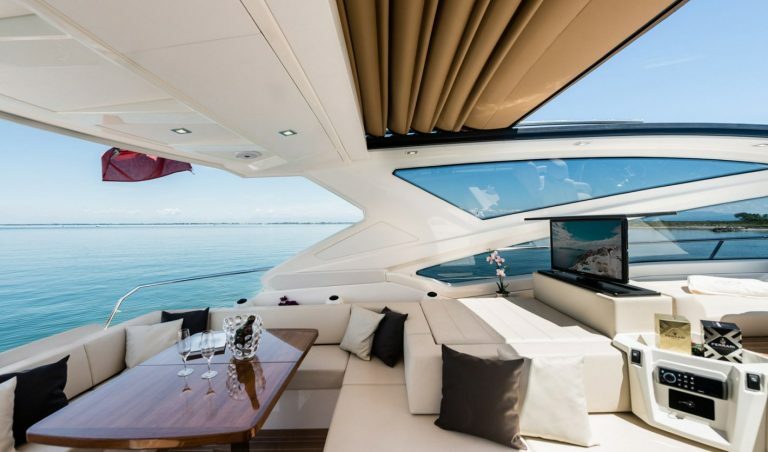 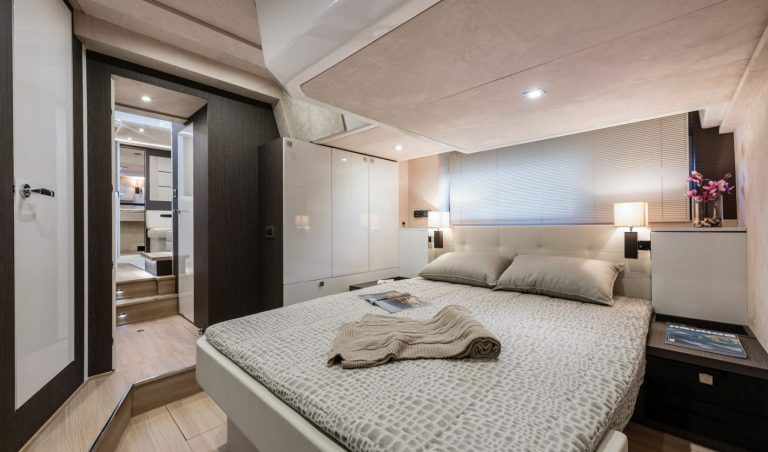 The whole of the aft end on the 60 ST is like an extended private beachside suite, with extensive lounging areas gently leading to an extended bathing platform. 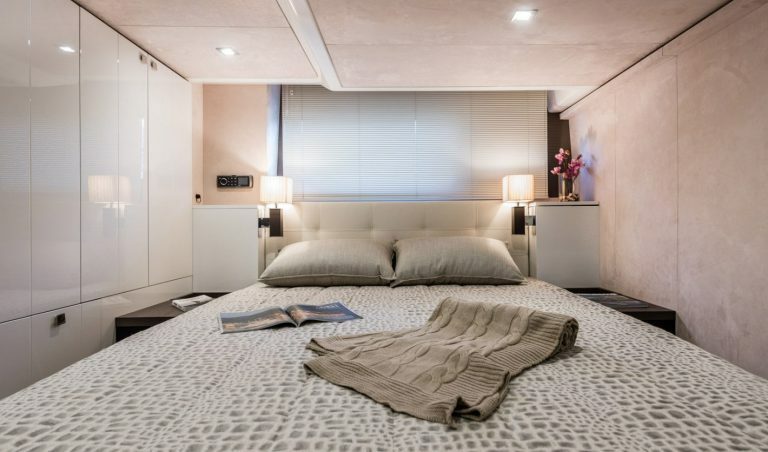 Below decks there is room for two generously appointed suites, an up and over twin berth, a full dinette area and extensive galley. 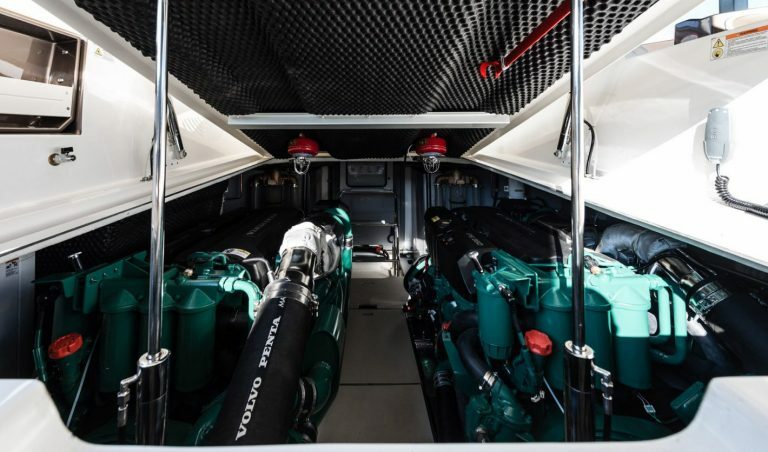 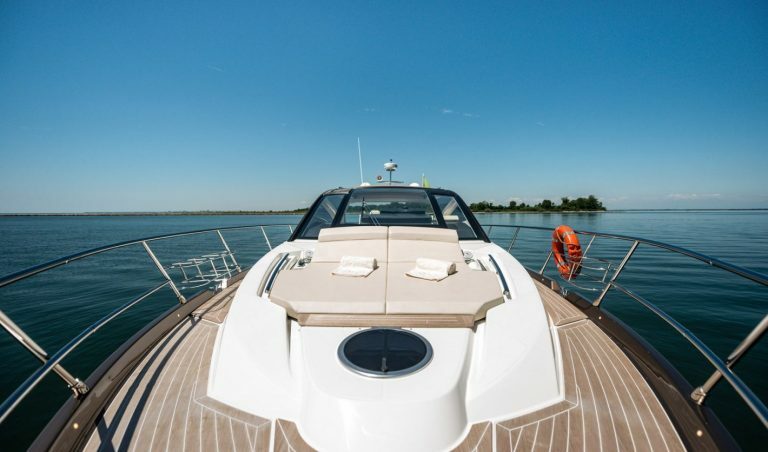 Power is provided by twin Volvo Penta 725hp IPS drives.